Ten years ago, on the occasion of Bear Family Records' 25th anniversary, renowned and award-winning sculptor and painter Thomas Recker from Bremen, Germany had created a patinated, three-dimensional terracotta sculpture with a baked metal coating of our Bear Family trademark logo. Produced in a small, limited and numbered edition, the sculpture was well-received by friends and fans. Today, the little Bear Family plastic is a much sought-after collector's item. 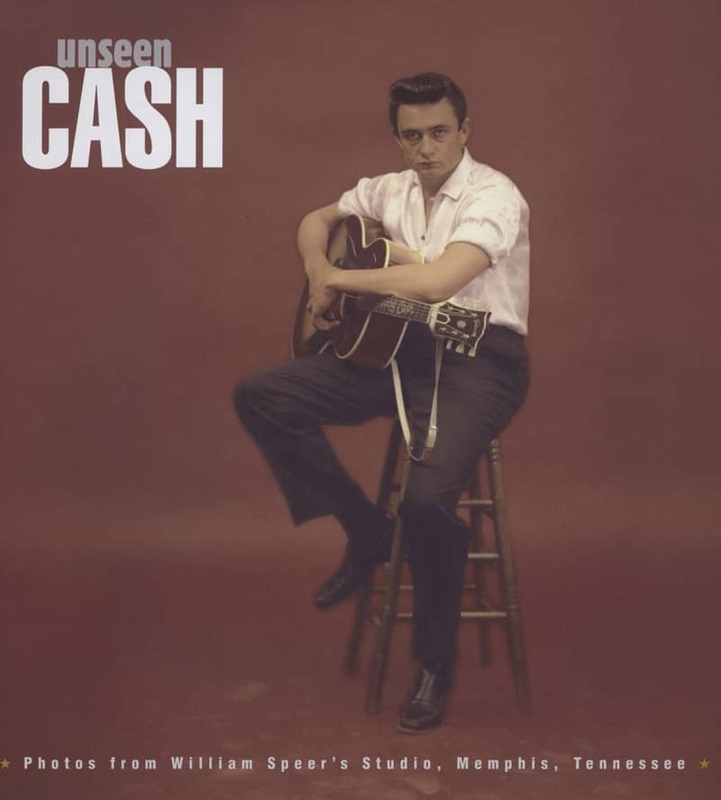 -- JOHNNY CASH is an iconic figure in American music. Now his towering presence has been captured in a numbered, limited-edition set of ceramic bookends, specially commissioned by Bear Family Records from Thomas Recker. 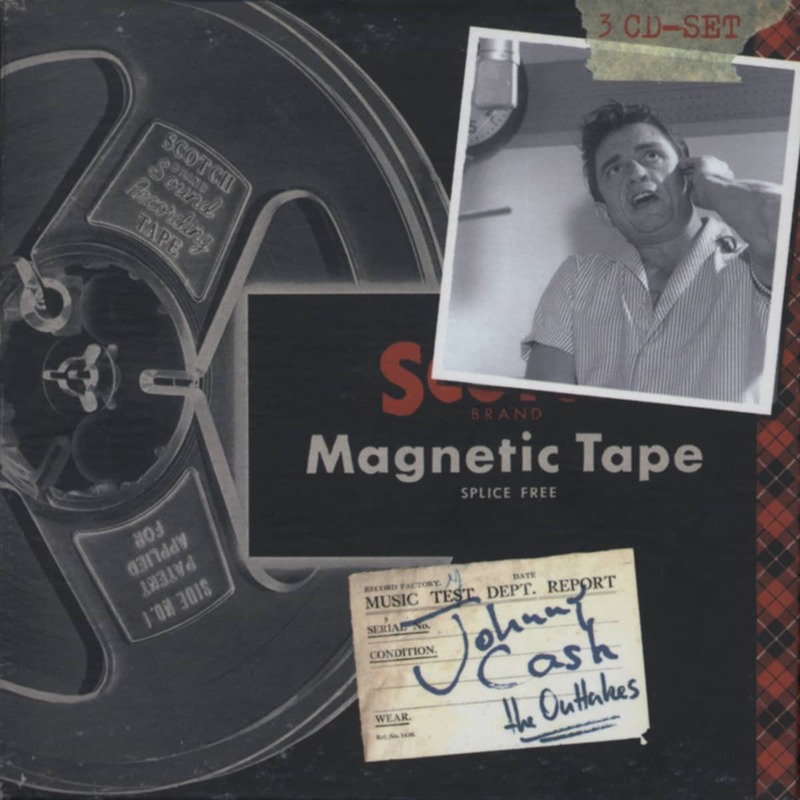 Each pair of bookends presents Cash in full 3-dimensional detail and features the artist's signature and a certificate of authenticity. 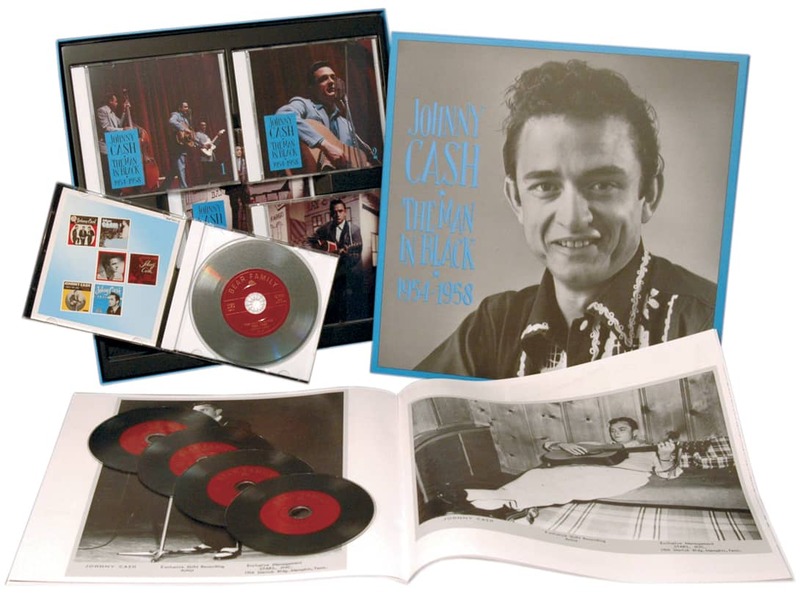 A perfect gift for the true Johnny Cash fan. 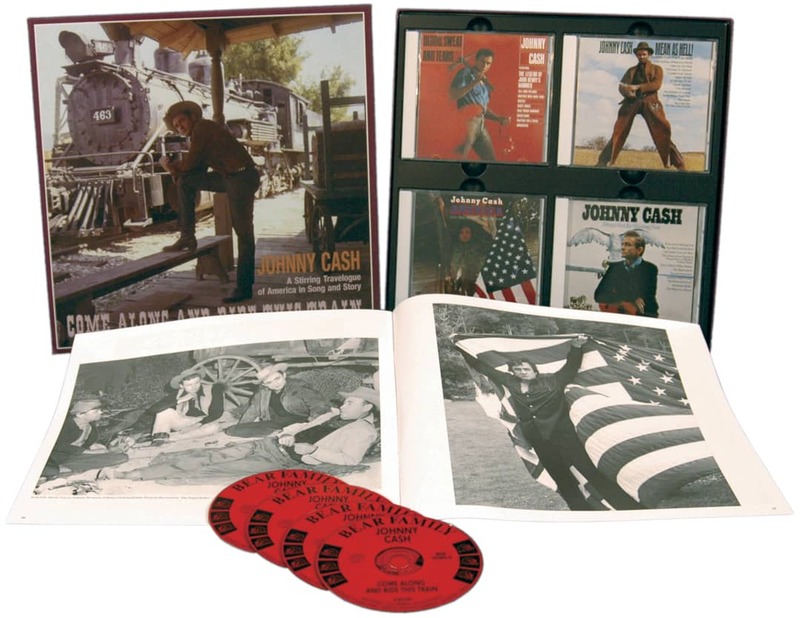 "Johnny Cash - Thomas Recker"
Customer evaluation for "Bear Bookends Johnny Cash - Limited Edition"